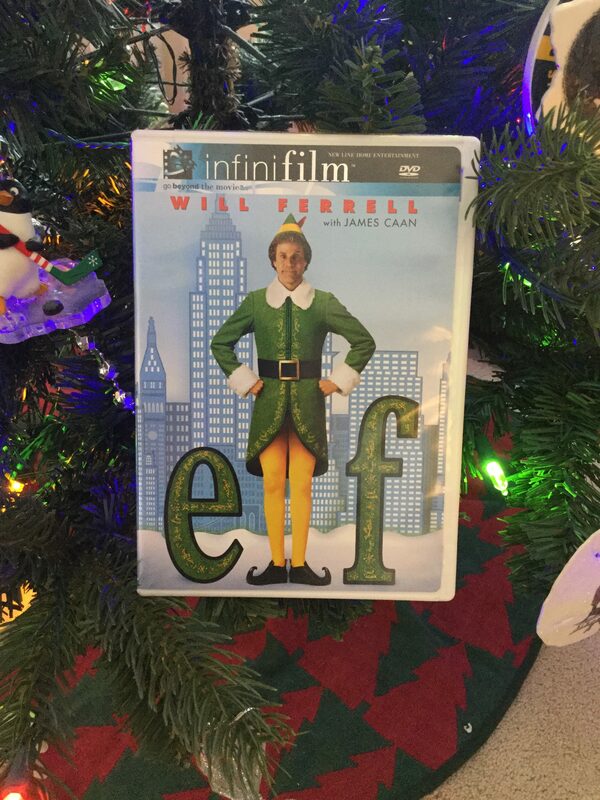 What’s your favorite holiday movie? Let us know at setonianonline.com. Photo designed by H.Carnahan/Setonian. Oh, the weather outside is frightful… and that is the perfect excuse to curl up with some hot chocolate under your Christmas lights and watch some holiday movies. Freeform, formerly known as ABC Family, has a ton of Christmas favorites during their 25 Days of Christmas lineup, but not every movie made the cut. Here are some movies that didn’t make their list and the channels where you can watch them. 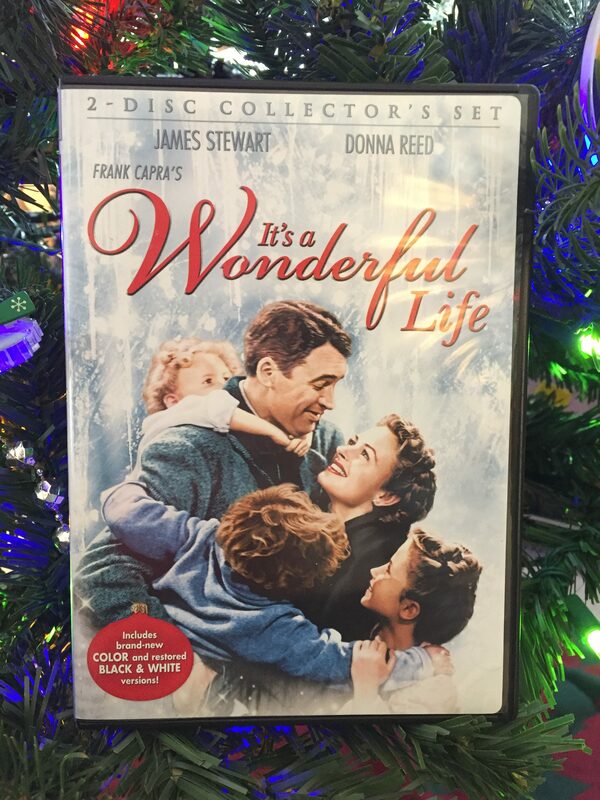 As overwhelmed businessman George Bailey contemplates suicide on Christmas Eve, an angel is sent from Heaven to show Bailey what life would be like if he had never existed. And, remember, every time a bell rings, an angel gets its wings. Macy’s employee Doris Walker hires Kris Kringle last-minute to play Santa Claus for the Macy’s Thanksgiving Day Parade. But when Kringle claims to be the real Santa Claus, he goes to court to prove he’s not insane and that he’s the real deal. Dr. Seuss’s quintessential Christmas tale based on the children’s book published in 1957 follows the tale of the grumpy Grinch who tries to steal Christmas from Whoville. Unlike the 2000 live-action version featuring Jim Carrey as the Grinch and the Pretty Reckless’ Taylor Momsen as Cindy Lou Who, the story is stylized in Seuss’s iconic cartoonish style. 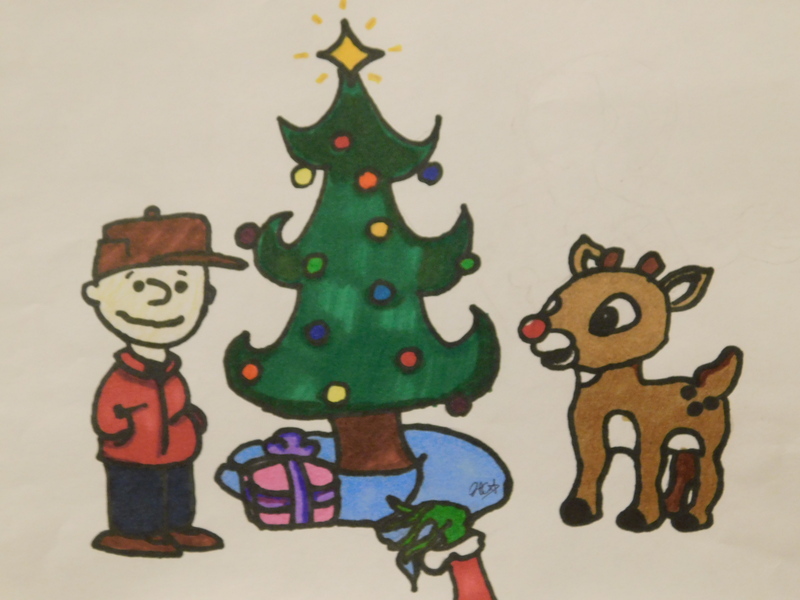 “A Christmas Story” follows a series of vignettes about nine-year-old Ralphie Parker, narrated by himself as an adult. 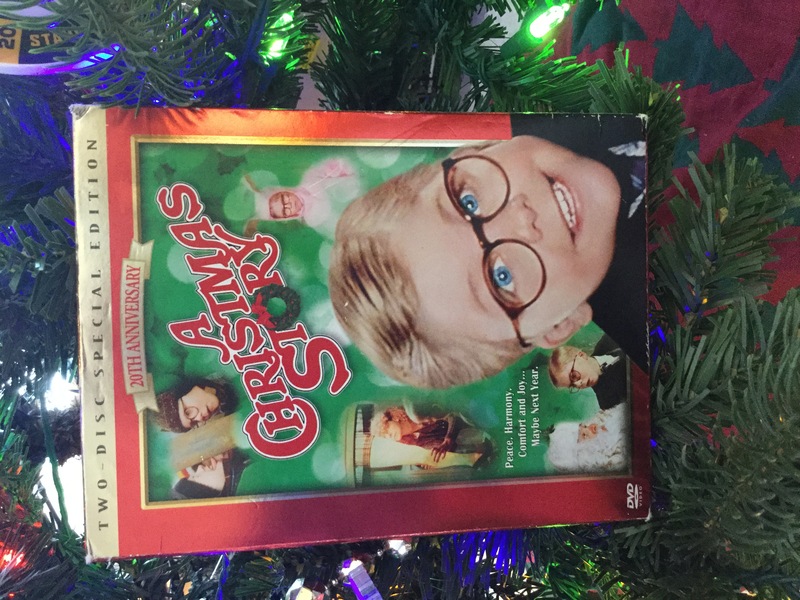 For Christmas, Ralphie wants a Red Ryder Carbine Action 200-shot Range Model air rifle, but his parents and Santa deny the request for the same reason: “You’ll shoot your eye out.” A 48-hour marathon of the film runs on Christmas Eve and Christmas Day. 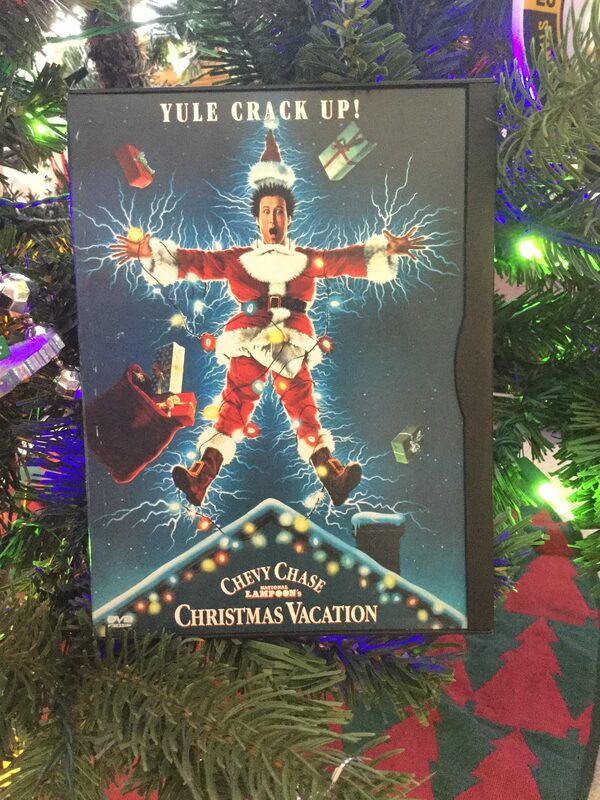 Clark Griswold (Chevy Chase) wants to give his family the perfect Christmas, but everything (including the Christmas lights) backfire in his face. But when Griswold’s cousin and family show up unexpectedly, will things get worse? Eight-year-old Kevin McCallister’s parents accidentally leave him home alone on Christmas as they leave for vacation. When two thieves plan to break into the home, Kevin must protect himself and his home. Kevin then boards the wrong plane in the sequel, which takes place a year after the first movie, and instead flies to New York City instead of Florida. He meets the same burglars he thwarted originally, and this time they’re out for revenge. Buddy the Elf (Will Ferrell) knew he didn’t fit into the North Pole– literally, and figuratively. When he finds out he was adopted, Buddy travels to New York City to meet his cynical birth father. He meets Jovie (Zooey Deschanel) at a Gimbels department store and must try to adapt to his new human lifestyle. A young boy is whisked away on the Polar Express Christmas Eve to the North Pole after doubting the reality of Santa Claus. Based on the children’s book by Chris Van Allsburg and directed by and starring Tom Hanks, “The Polar Express” tells the tale of growing up and the true magic of Christmas, if you believe. Many of these movies are also available on Amazon Prime Video or Hulu. When in doubt, it’s always a fun time to turn on the Hallmark Channel or Lifetime and watch a cookie-cutter, cheesy Christmas flick. Check out Freeform’s 25 Days of Christmas schedule at freeform.go.com. Check out Freeform’s 25 Days of Christmas schedule here.